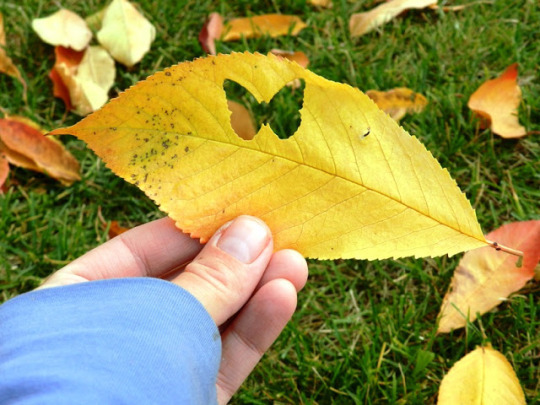 Are the leaves changing color yet? 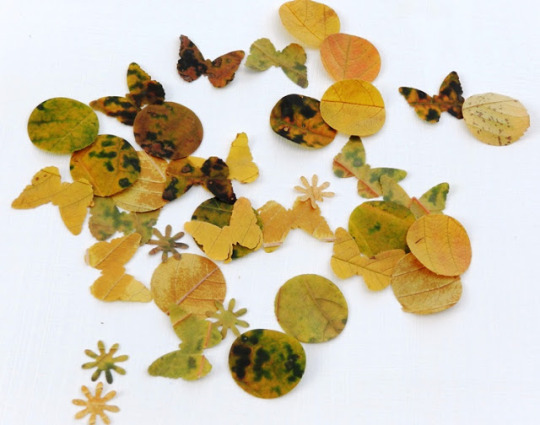 We like this creative twist on collecting leaves and pressing them - why not punch them into lovely shapes? 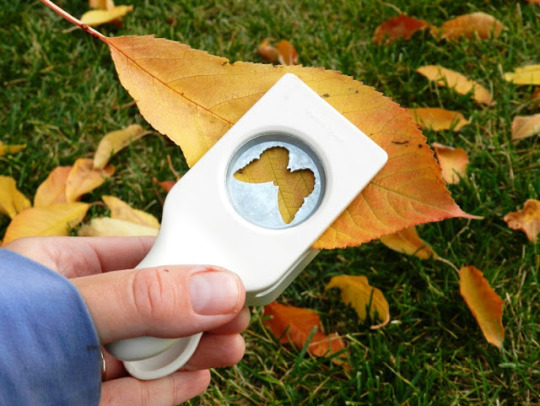 Take your paper puncher and go crazy. 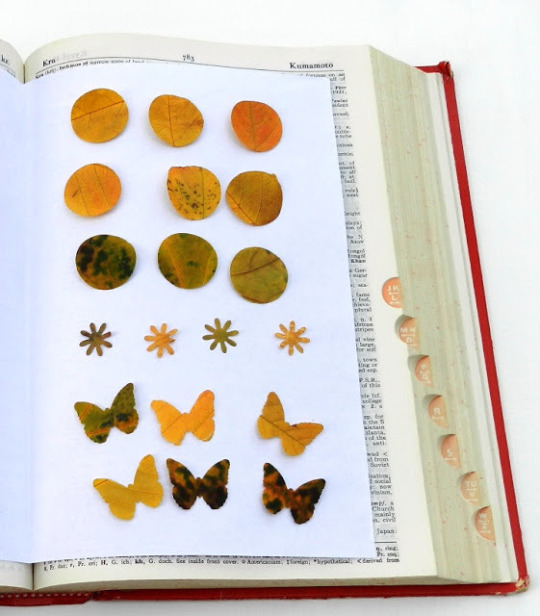 Press the leaves between heavy books and let them dry to preserve them. When they’re done, you can use them in cards and other crafts.